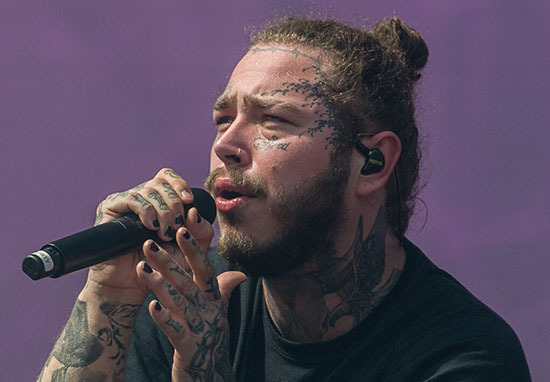 Post Malone paid a heartfelt tribute to Mac Miller after the rapper tragically died on Friday. Miller, whose real name was Malcolm McCormick, was found dead at his home in Los Angeles on September 7, where it is thought he went into cardiac arrest following a suspected drug overdose. 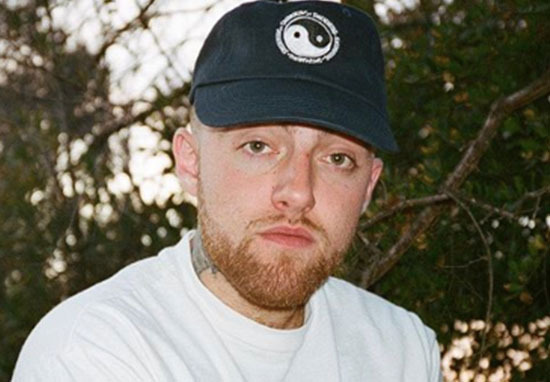 The music artist known as Mac Miller died today in his Studio City home. In the late morning of September 7, Malcolm McCormick was found unresponsive…. authorities were called and Miller was pronounced dead at the scene at 11:51 (18:51 GMT). At this time, an autopsy is pending and a cause of death has not been determined. 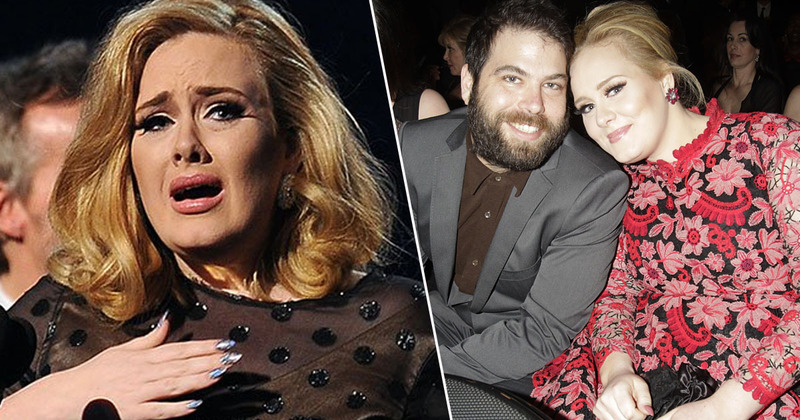 The news of the 26-year-old’s death has been met with many stars posting tributes to him online. 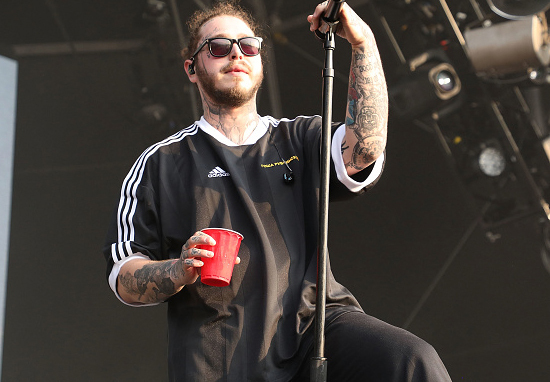 Miller’s friend Post Malone joined those honouring him as he spoke to TMZ about the rapper. He was such a beautiful f***ing dude, such a sweet dude. He loved everybody. I grew up listening to his music and he really inspired me. I just remember he was too sweet, super nice, we played beer pong in the studio and we were supposed to do an album. We’re all thinking about you and we miss you buddy very very much. God f***ing dammit. You were such an incredible person. You changed so many lives. Had so much love in your heart. You inspired me throughout highschool, and I wouldn’t be where I was today without you. Never a more kind and sincere and beautiful person. I f***ing love you mac. Miller’s friends and fans have been sharing tributes to him across social media since the news of his death broke. I don’t know what to say Mac Miller took me on my second tour ever. But beyond helping me launch my career he was one of the sweetest guys I ever knew. Great man. I loved him for real. I’m completely broken. God bless him. Our thoughts are with Miller’s friends and family at this difficult time.